For those who place quality above all, finding a partner who takes it at heart as well is a challenge. 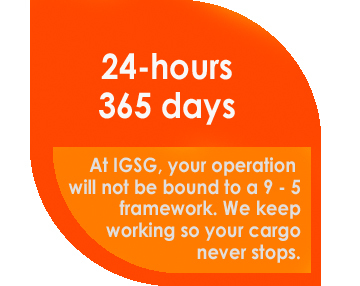 We ensure your cargo is treated under the same standards than origin and final destination. Our industry expertise targets solutions that counterbalance the relation between the fragile condition of product life and in-transit threats. 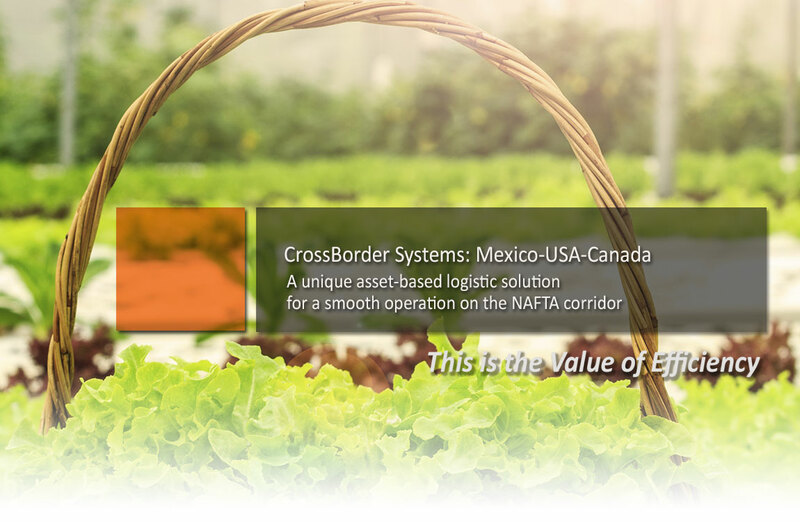 Our goal is to transform border crossing from a direct cost into a value adding activity by using each stage as a quality pit-stop before final customer delivery. Enabled through open communication and real-time updates, our team develops personalized procedures for procurement that fits your needs.